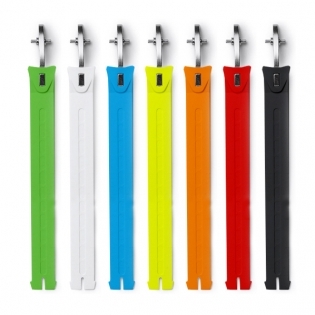 Genuine Sidi Boot straps available in many different colours, these replacement straps fit the Crossfire 2, Crossfire, Zero, Cpourier and X-Treme. Short straps are 4 inches, Long straps are 5.5 inches and X-Long straps are 8 inches.extra long 175mm, long 109mm and short 73mm length. Please note: this guide only applies to the Crossfire 2 & 3 boots for other models please use the strap length guide above. Will Fit Sidi Crossfire, Zero, Courier and Adventure Boots. Please use Strap measurement to match your replacement from the list above.